Mary Puhlick and Mike Cartier have been at 199 West Town Street since 2002. Our building dates back to 1723. 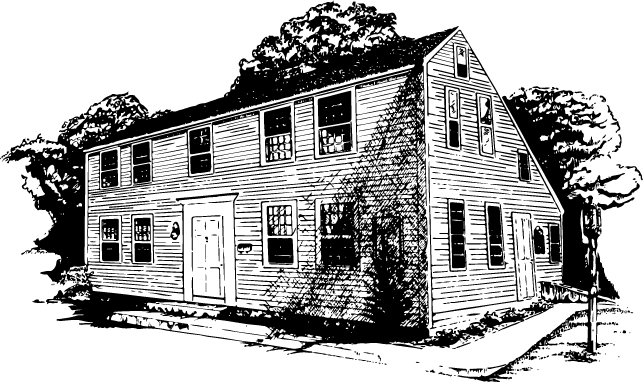 It is in the registry of historic places, and was at one time a tavern and home to generations of families. Attorney Puhlick is a 1985 graduate of the University of Connecticut and received her law degree from the University of Bridgeport in 1990. 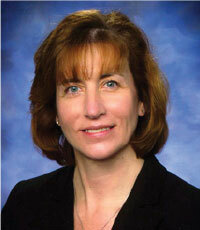 She has practiced in the areas of family and marital law, personal injury law and Indian law. Attorney Puhlick has been recognized as a special master in family law by the Superior Court of the State of Connecticut, Judicial District of New London. Attorney Cartier has been practicing law since 1985. 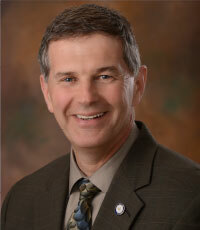 He is a member of the New Hampshire, Connecticut State and Federal Bars as well as the bars of the Mohegan Tribal and Gaming Disputes Court and Mashantucket Pequot Tribal Court. He is also a retired US Navy Commander, Judge Advocate General Corps. Mike is experienced in the areas of family and marital law, personal injury law, Indian Law, employment discrimination, military law and real estate.